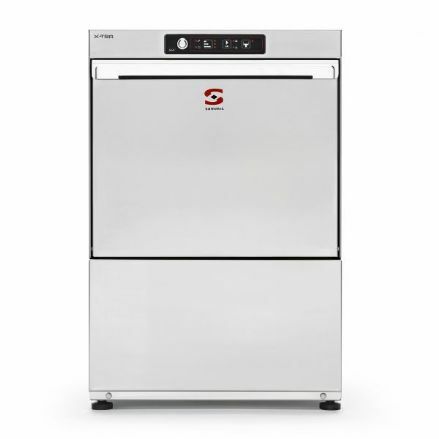 Sammic P-35 Glasswasher . 350x350mm racks. 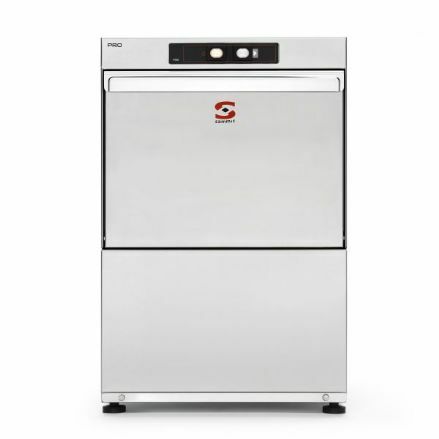 Sammic P-41 Glasswasher To wash 30 baskets/hour. 400x400mm racks. Max. loading height: 280mm. 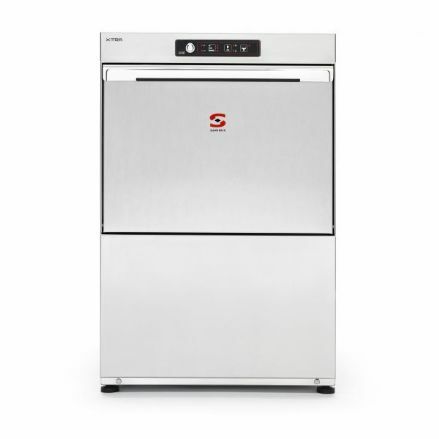 Sammic X-45B Glass/Dishwasher Compact dishwasher. 450x450mm. racks. Max. loading height: 330mm. For washing glasses, cups, cutlery and small tableware. 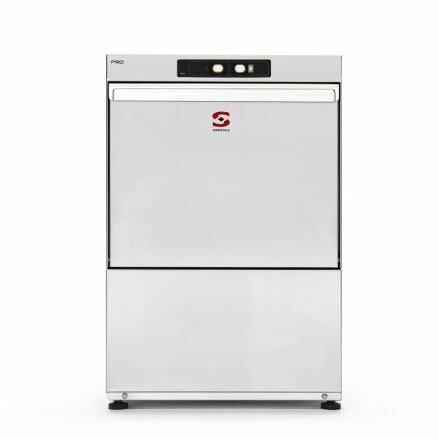 Sammic commercial glasswashers offer a wide variety of solutions for the different user' needs. Our offer is organised in 3 product ranges, according to their different performance levels. We help you find The Right Glasswasher for your specific needs.